Our current MRI system is used over 11,000 times annually, on patients from across Grey and Bruce, to diagnose a range of medical conditions. It is reaching the end of its life-span and must be replaced. A new MRI system will be a major step forward in allowing this critical service to provide services right here, close to home. Faster imaging to significantly reduce scan times. New software for cardiac and prostate imaging. Enhanced breast imaging for biopsy & detection. Quieter tests so patients experience less noise. A more spacious tunnel for patient comfort. An MRI was able to diagnose Adele Kirby’s painful knee injury after an X-ray failed to show the problem. 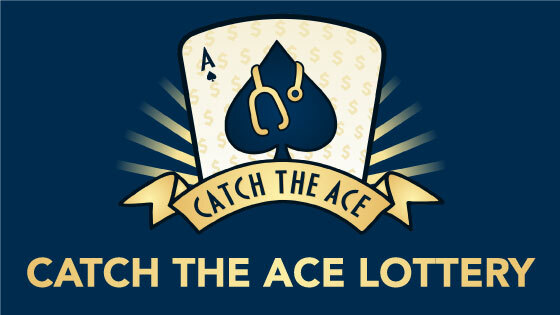 First draw will be held January 17, 2019! Get your tickets at your local Foundation office until we announce our sales locations. 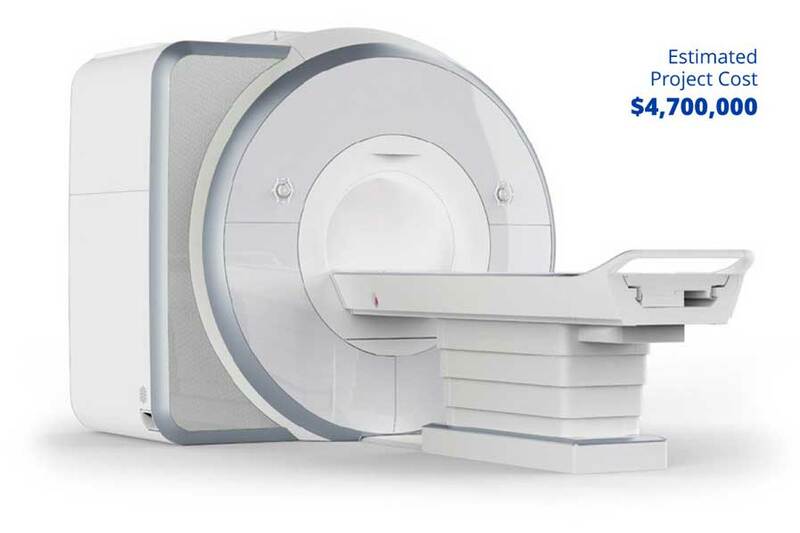 A New MRI Means Better Patient Care! 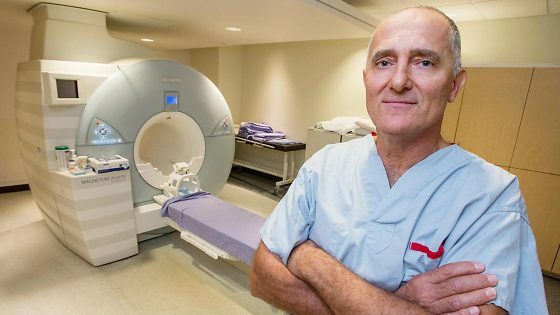 “MRI produces wonderful, three dimensional, volumetric imaging of any structure in the body we want,” says Dr. Colin McIver. Many of our complex care patients go on to London for treatment. If we don’t match the technology and spatial resolution of MRI currently available in London, then those specialists will not accept scans on patients from Grey Bruce. Dr. Colin McIver is Chief of Medical Imaging at Grey Bruce Health Services.